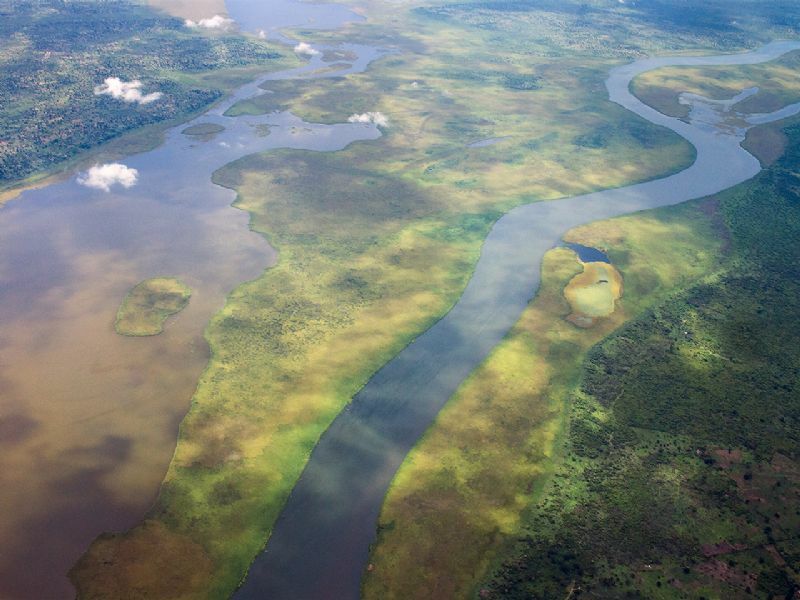 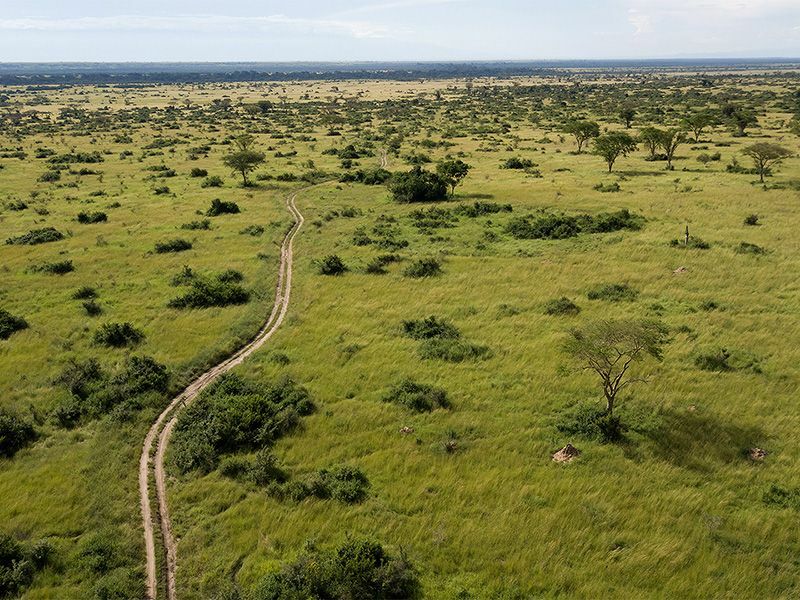 There are 4 ways to go on Safari: By car (game drive), by boat, on foot and from the Sky (by plane or balloon). 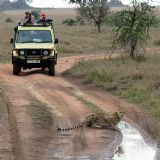 The most famous way is by safari car. 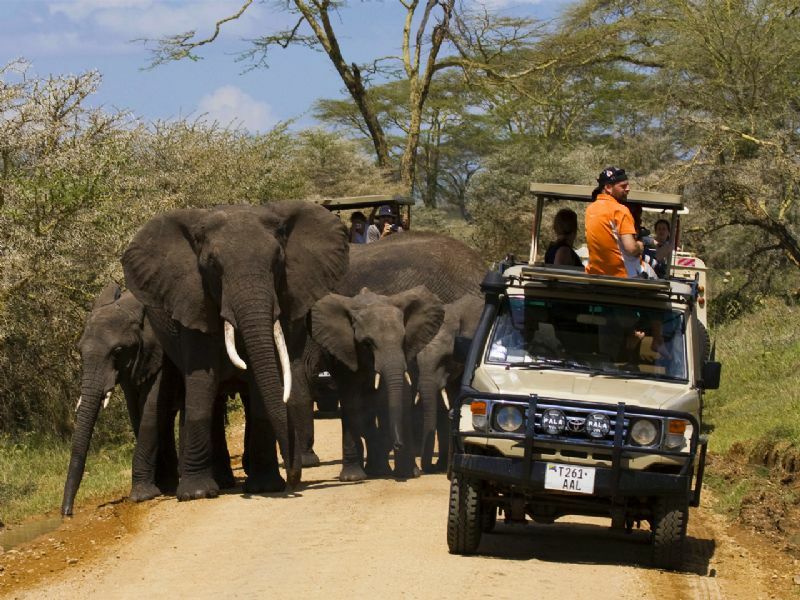 We have specially designed safari vehicles with a roof that opens, to give a 360 degrees view. 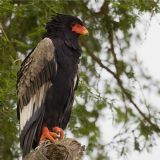 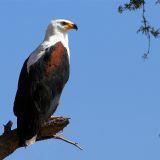 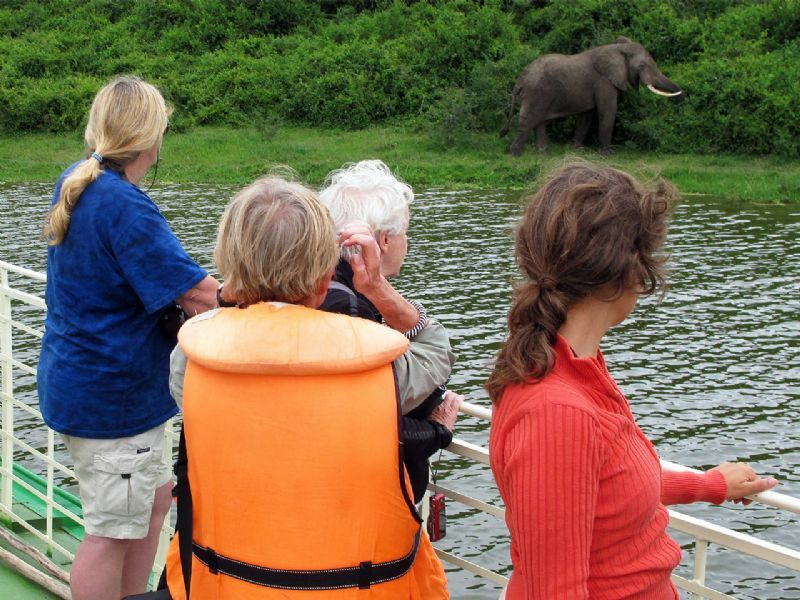 Safari by boat means you can see the animals and birds from the boat, which is a prefect platform for photography. 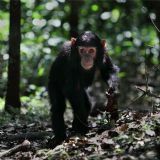 Another option is to see the animals on foot. 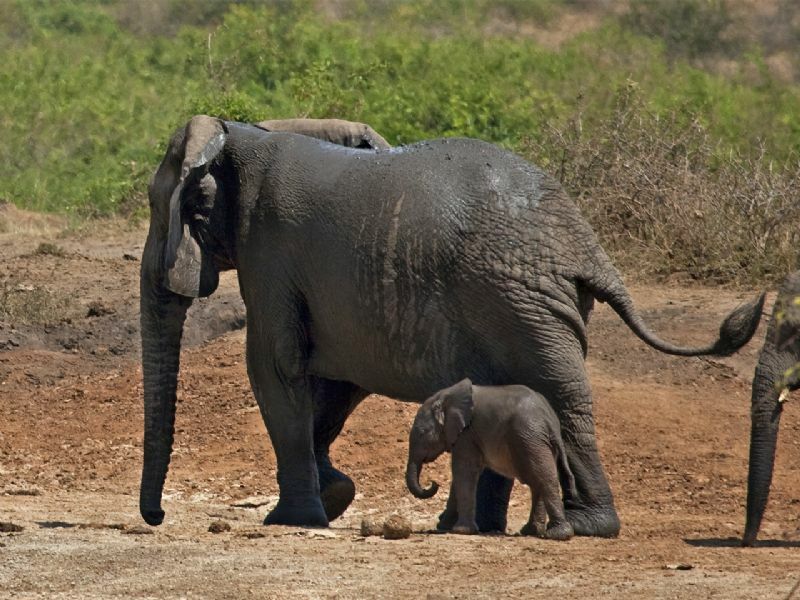 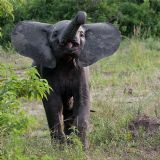 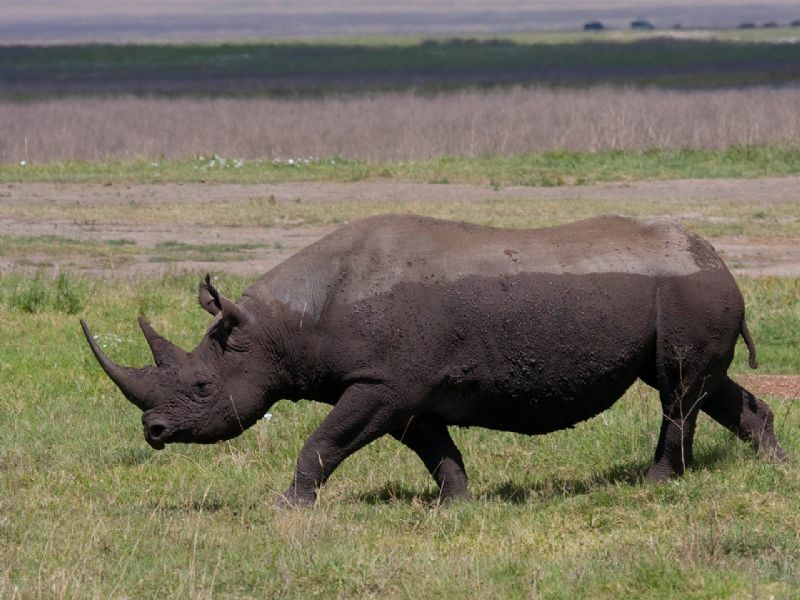 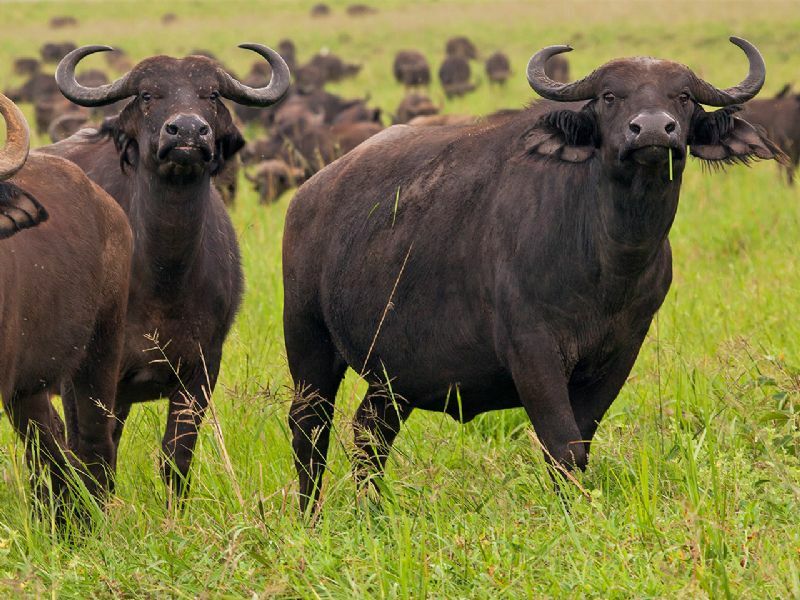 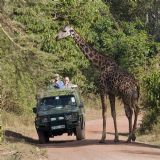 A Wildlife Walk (or Walking Safari) gives you a total different safari experience. 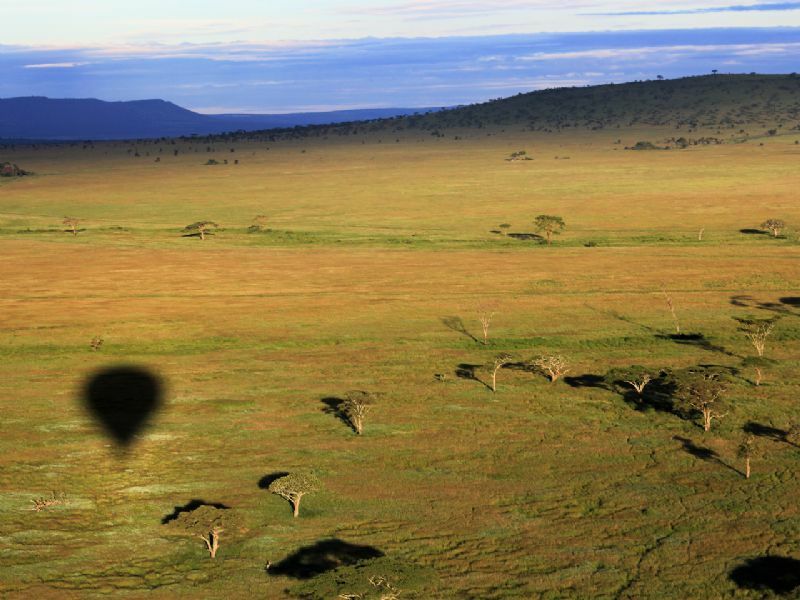 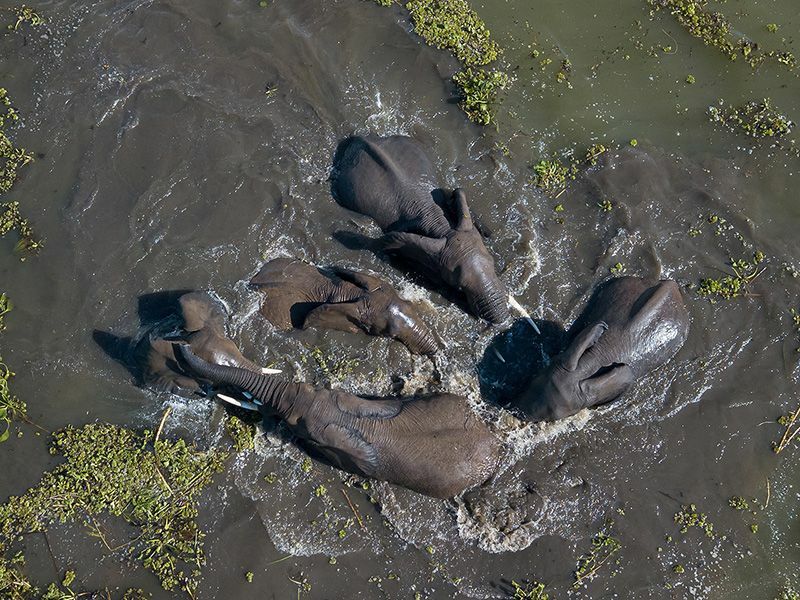 One of the most spectacular ways to see the wildlife is from the sky, by Hot Air Balloon or by small plane. 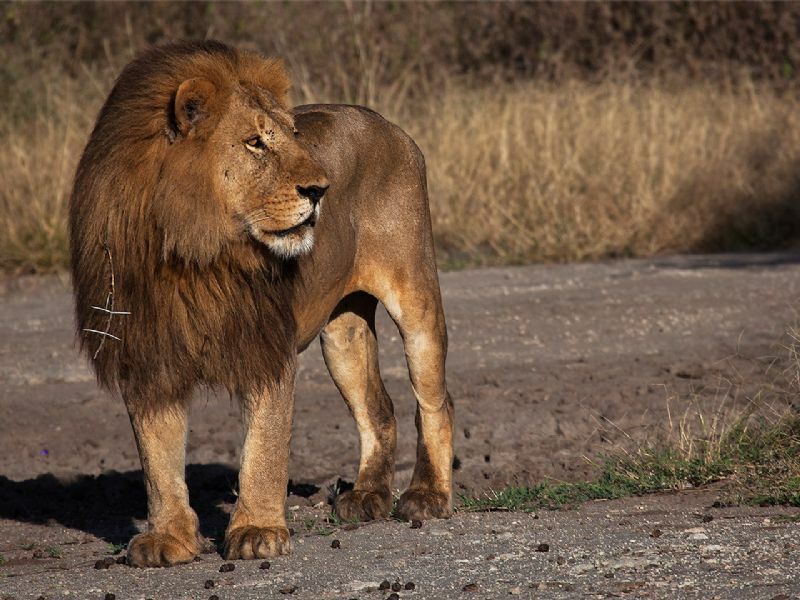 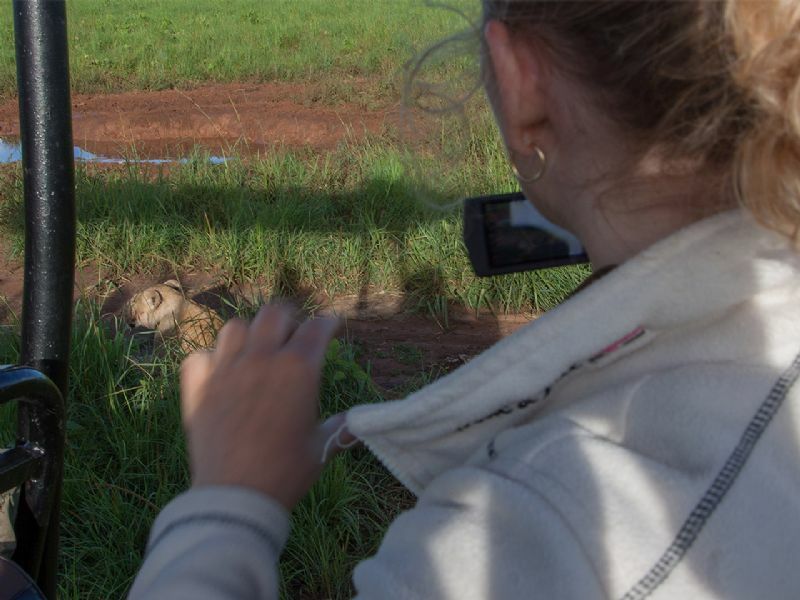 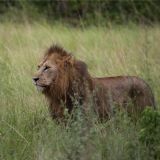 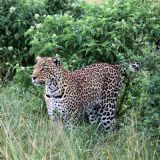 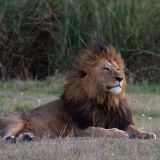 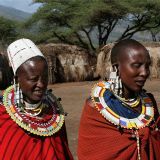 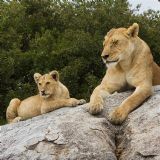 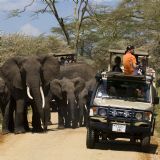 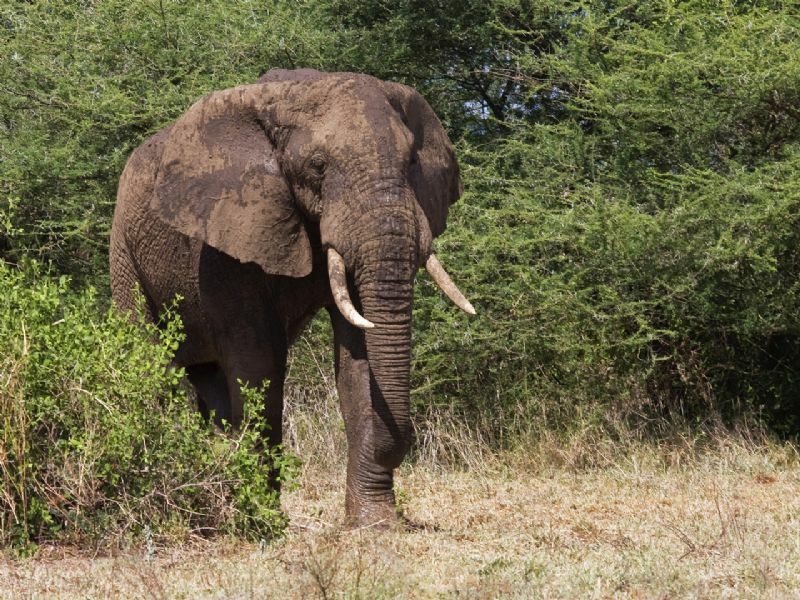 Game drives are the most common way to do safaris to see the wildlife. 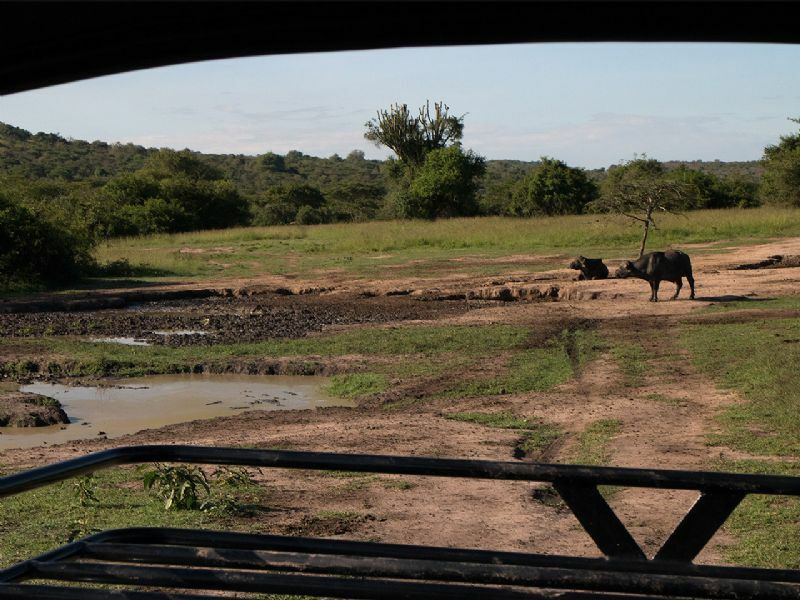 In the safety of your vehicle you can observe the animals in their natural habitat. 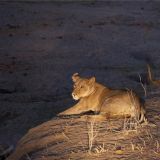 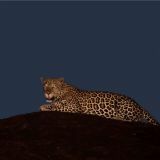 Game drives can be done at any time of the day, but the best time to see the wildlife is early morning or late afternoon. 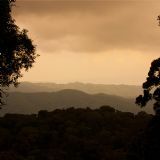 In some places, it's also possible to do night drives, which is quite an experience. 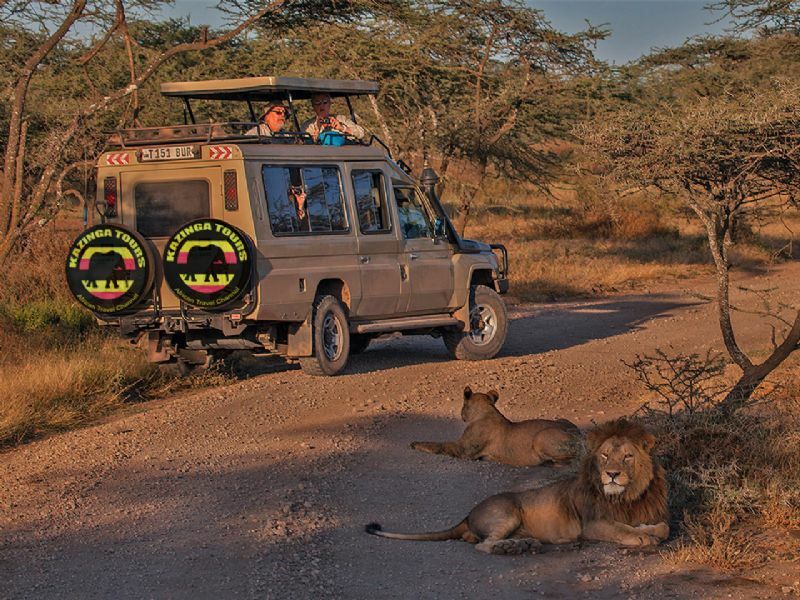 Our Safari vehicles are specially designed for this purpose and have a roof that opens, to give a 360 degrees view. 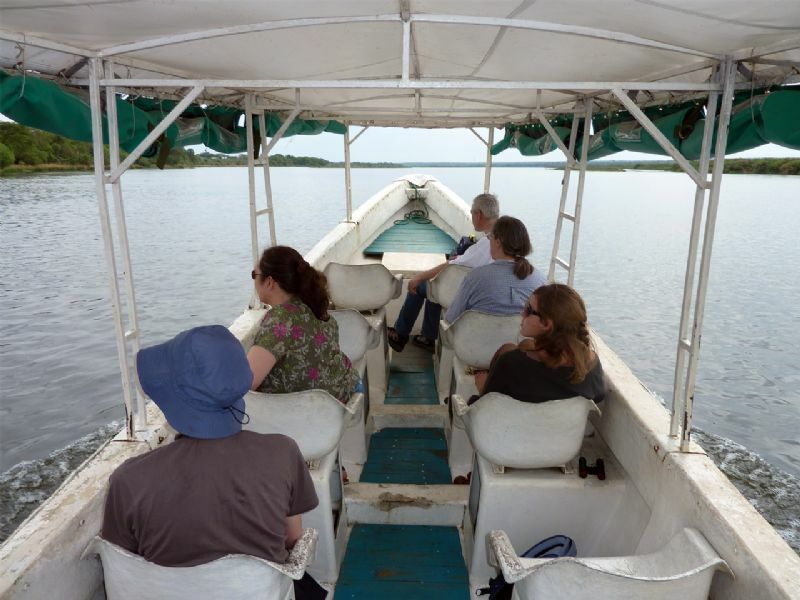 Boat trips are also very good. 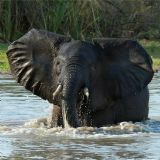 This gives you a chance to get close to large water animals such as Crocs and Hippos and also the large mammals coming for a drink or a plunge. 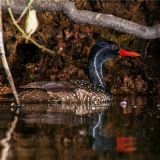 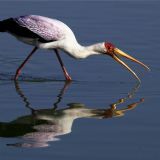 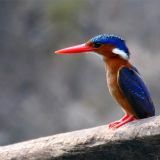 On boat trips, you will also get a chance to approach water birds and other birds close enough to photograph them. 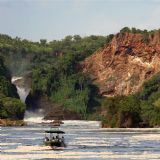 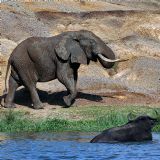 Uganda offers some of the best boat trips in the world to see the wildlife, along the Victoria Nile in Murchison Falls National Park and along the Kazinga Channel in Queen Elizabeth National Park. 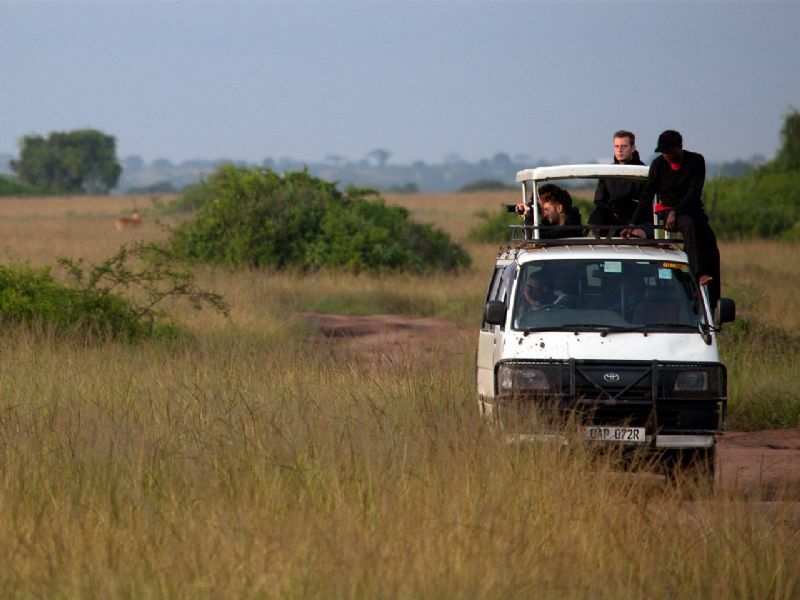 During these trips all large animals of the savannahs can be seen from the boot. 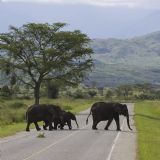 Animals such as Elephant, Buffalo, Hippo, Crocodile, Warthog and Monitor Lizard. 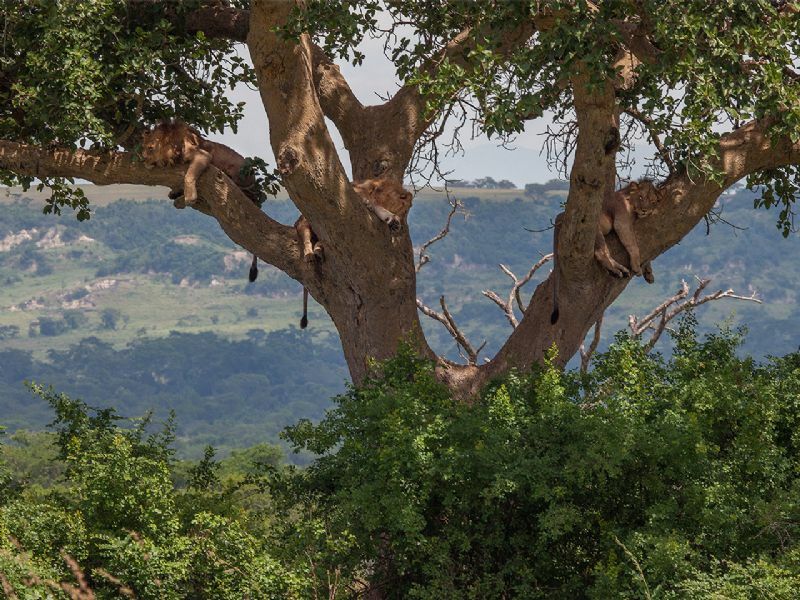 And with a little luck lions and leopards. 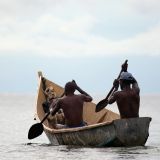 Another interesting boat trip in Uganda is on Lake Mburo. 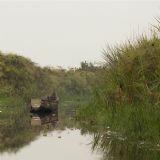 Apart from the large animals and waterbirds the African Finfoot is the highlight of this boat trip. 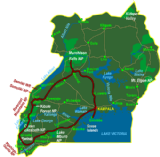 In Rwanda there is an interesting boat trip in Akagera National Park. 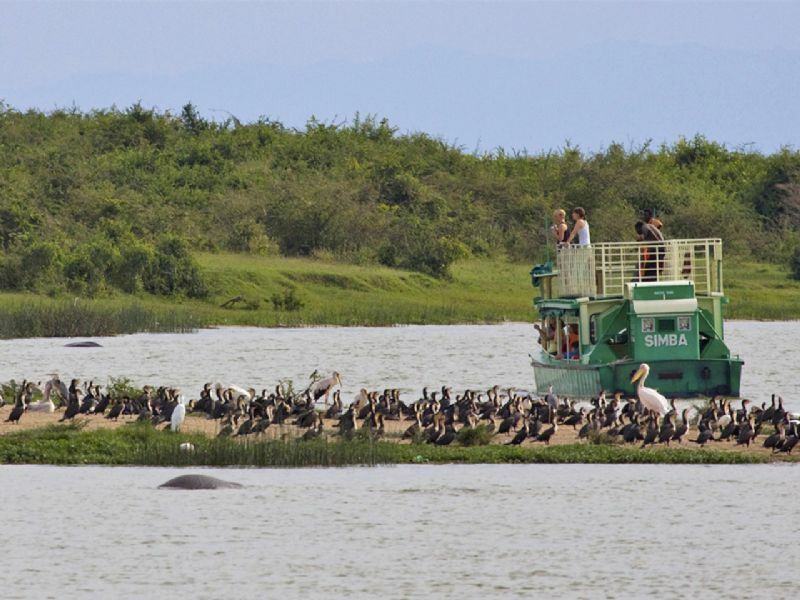 This boat trip is particularly good for birds, crocodiles and hippos. 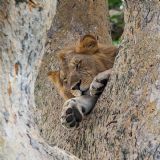 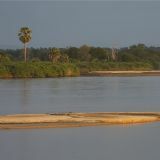 Tanzania’s Southern Circuit offers the boat trip on the Rufiji River in Selous Game Reserve.. All large animals of the reserve can be seen along the shores of the Rufiji River. 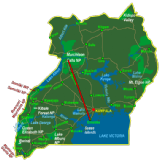 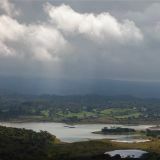 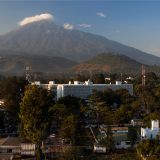 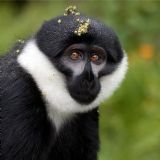 In the Northern Circuit there is a boat trip on Momella Lake in Arusha National Park. 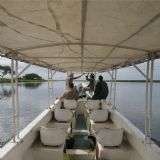 This boat trip is good for seeing water birds and hippos. 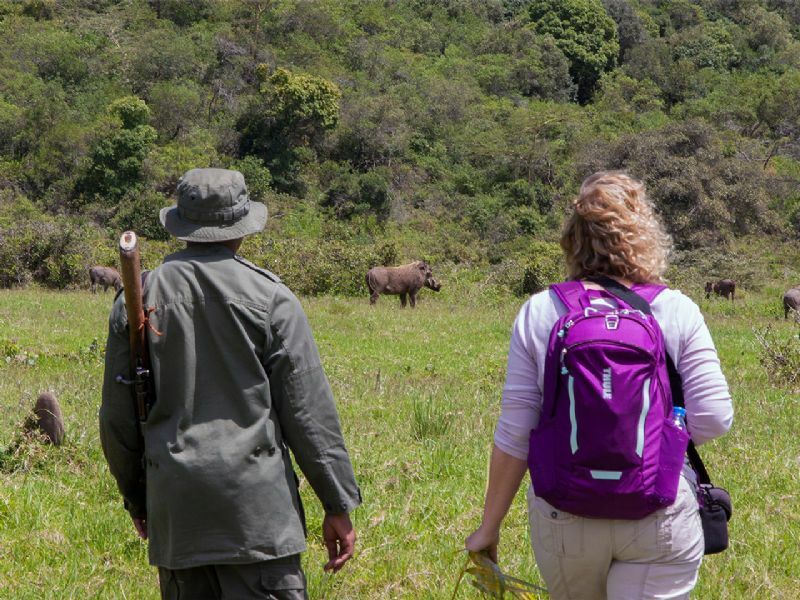 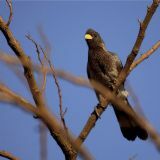 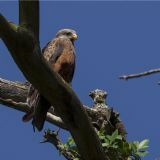 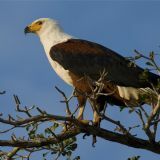 It's also possible to see the wildlife on foot, accompanied by a ranger. 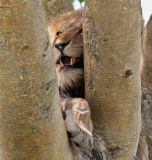 This gives a total different safari experience. 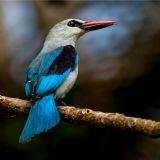 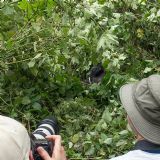 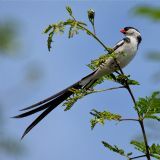 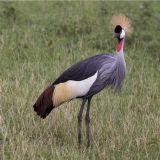 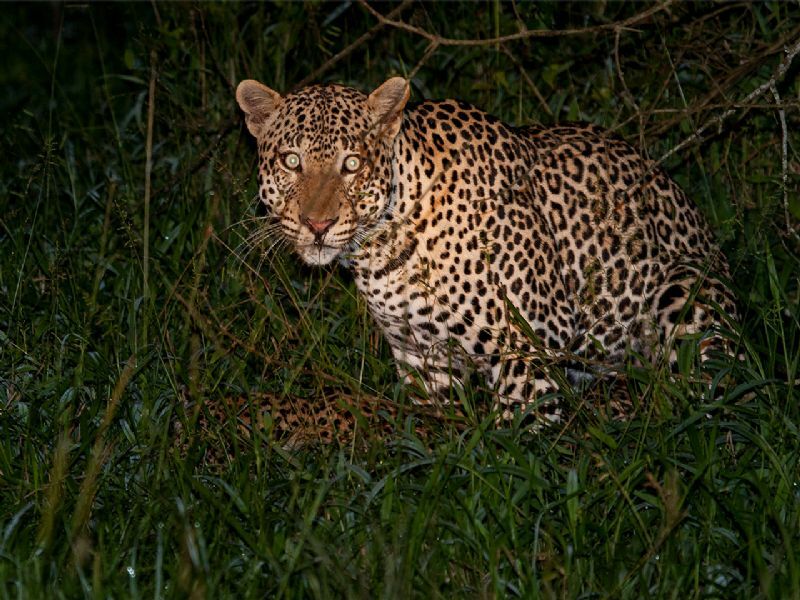 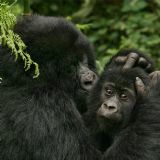 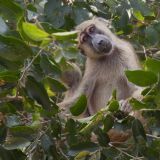 We have selected some of the best Wildlife Walks in Uganda, Rwanda and Tanzania. 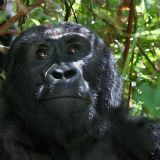 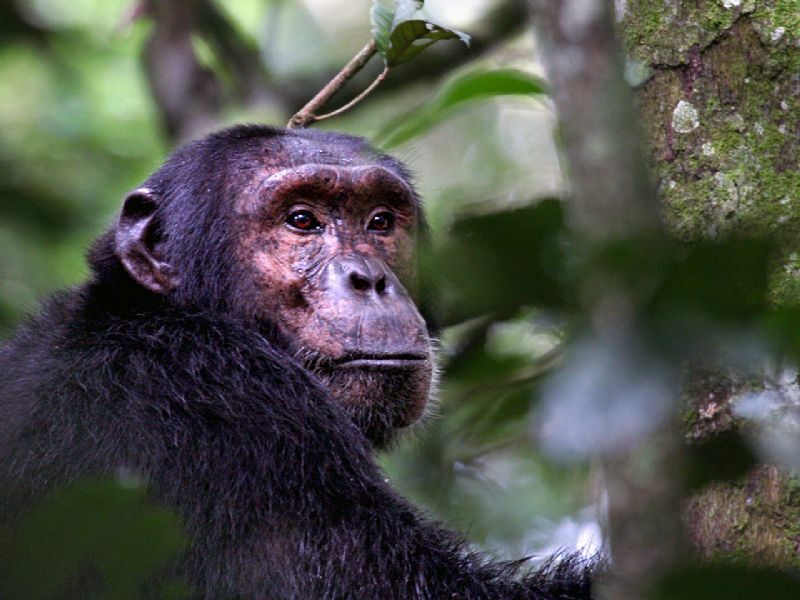 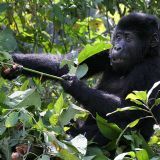 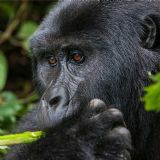 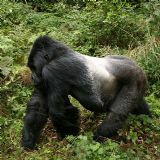 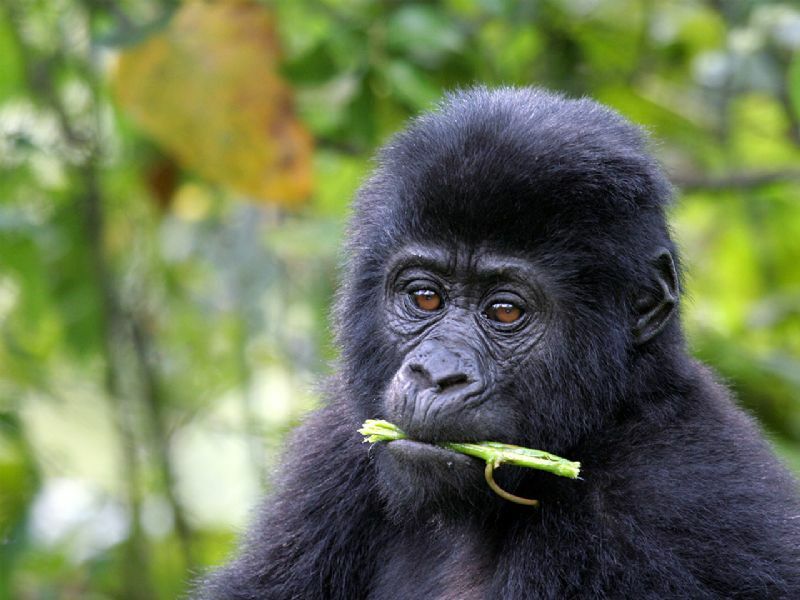 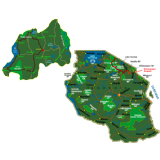 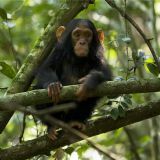 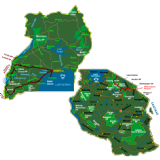 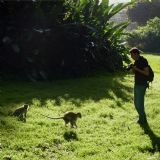 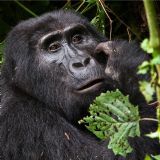 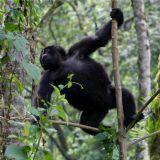 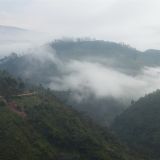 The most famous Walking Safaris in Uganda are to the Gorillas in Bwindi and Mgahinga National Park and to the Chimpanzees in Kibale Forest, Budongo Forest or the Kyambura Gorge (in Queen Elizabeth national Park). 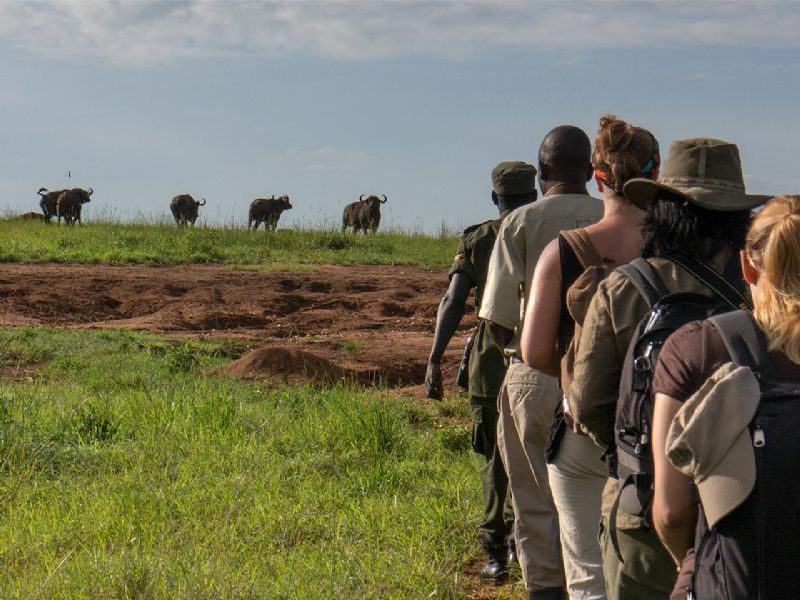 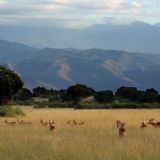 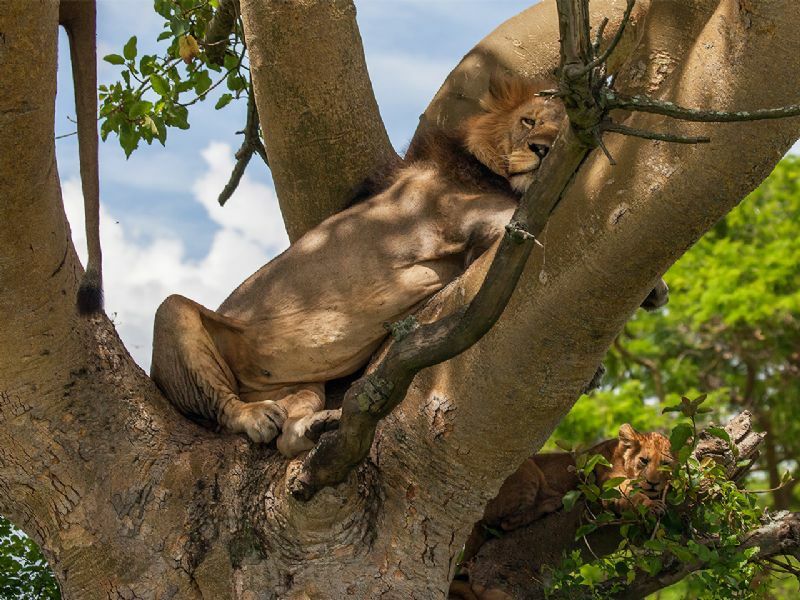 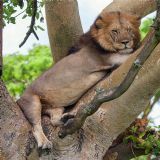 It is also possible to do Walking Safaris on the savannahs of Kidepo National Park, Murchison Falls, Queen Elizabeth and Lake Mburo National Park. 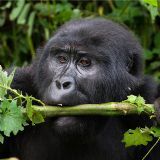 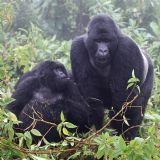 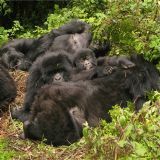 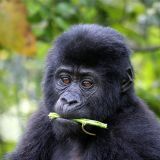 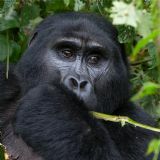 The most famous Walking Safaris in Rwanda are to the Gorillas in Valnaboes National Park and to the Chimpanzees in Nyungwe Forest. 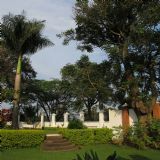 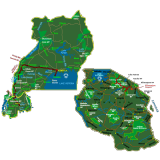 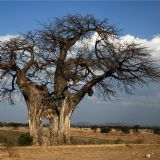 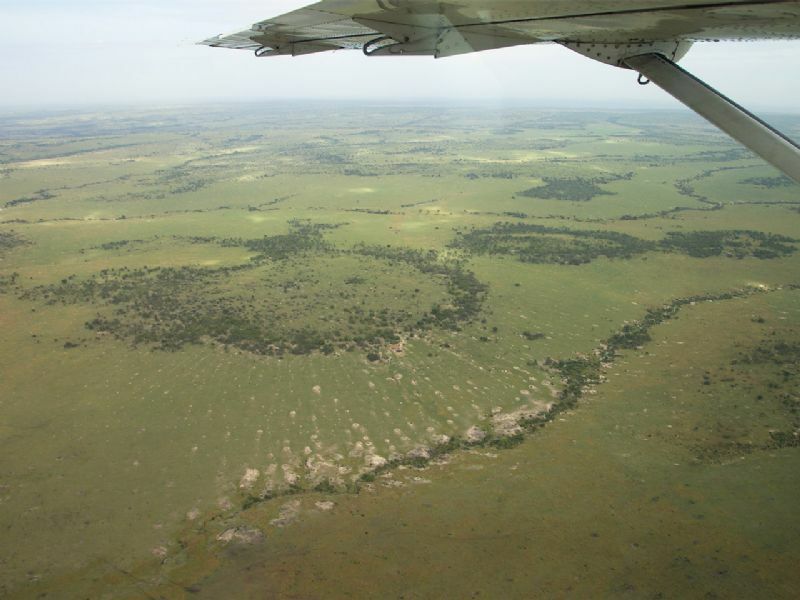 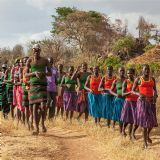 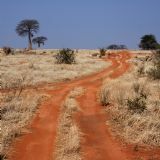 It is also possible to do Walking Safaris on the savannahs of Akagera National Park. 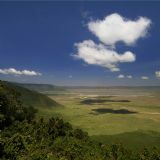 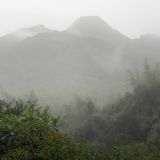 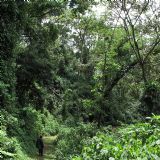 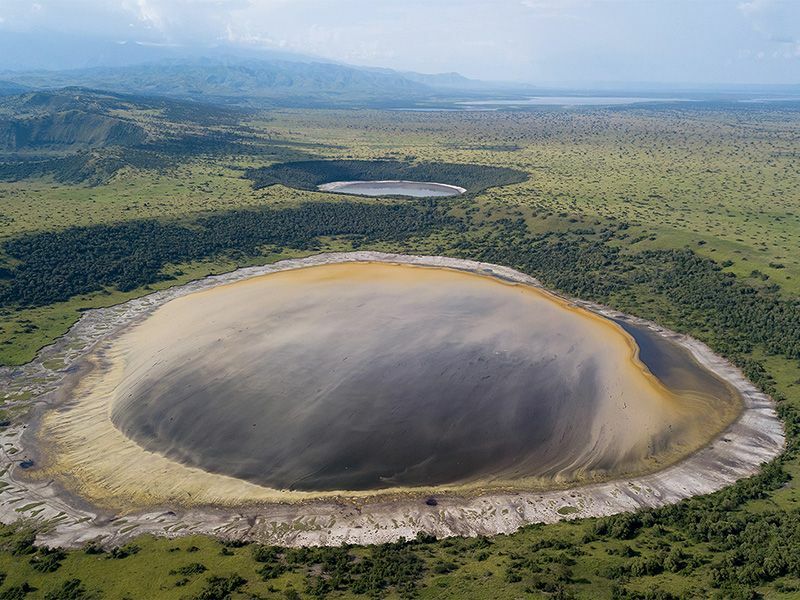 We have selected some of the best hikes in Tanzania’s wilderness areas. 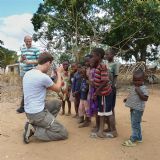 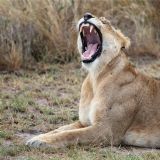 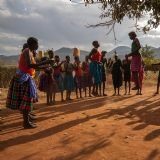 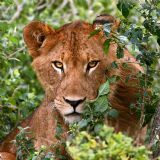 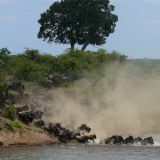 Walking Safaris are possible in Selous Game Reserve, Ruaha National Park, Ngorongoro Conservation Area, Lake Arusha and Lake Natron. 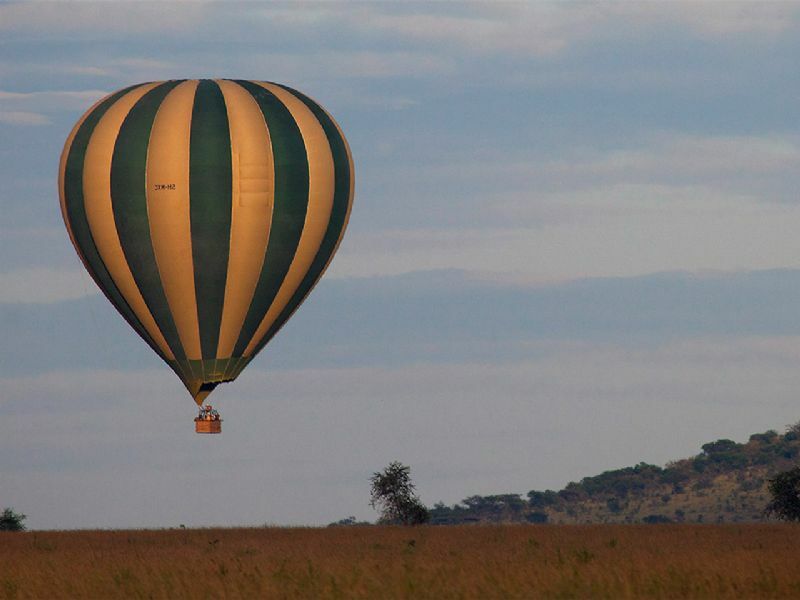 We offer Hot-air ballooning over the Serengeti plains, in Tarangire National Park or in Queen Elizabeth National Park (in Uganda). 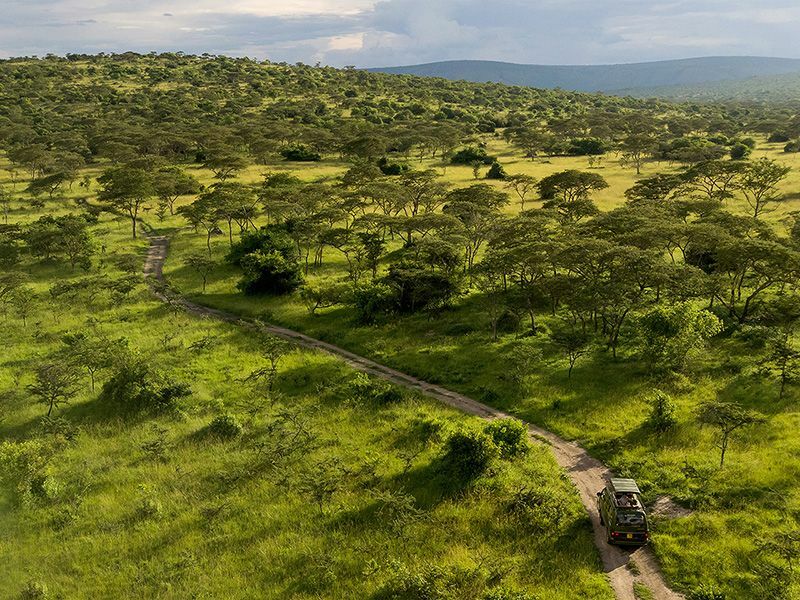 Safari by hot air balloon is a unique experience! 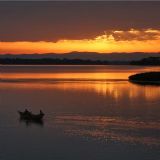 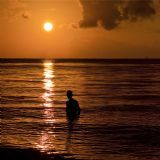 The balloon take off as dawn breaks…… in the perfect silence of the early morning, we can only hear the soft roar of the balloon. 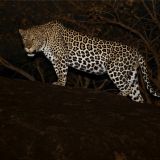 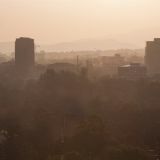 Far below us we see animals walking around doing their early morning activities. 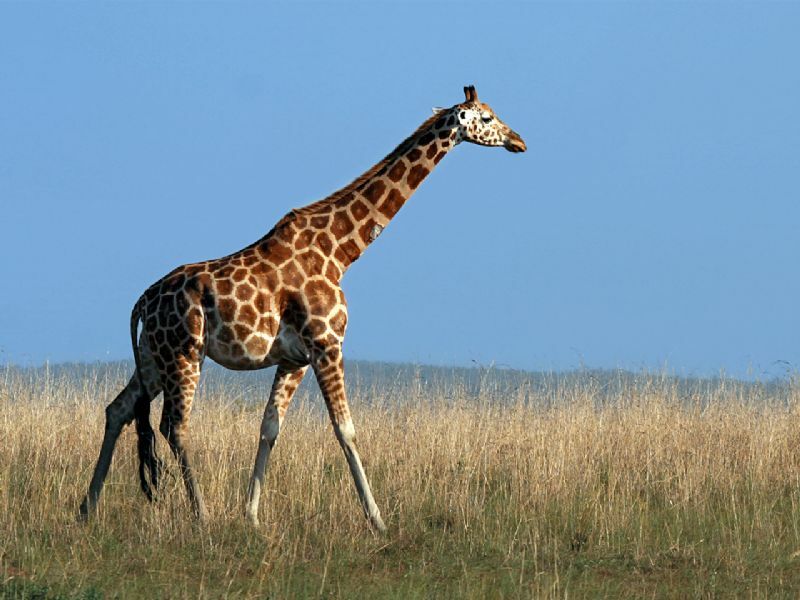 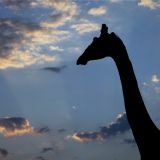 In the distance we see Giraffes stand next to acacia trees; a pride of lion is eating their kill, and an Elephants herd drinking water from a water pool. 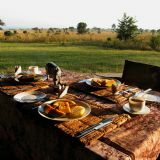 After the thrill of landing, a champagne breakfast awaits. 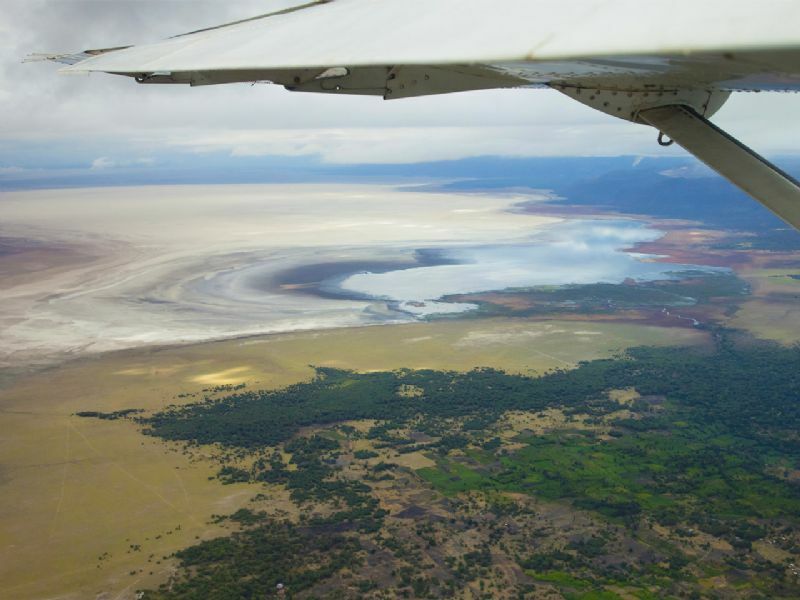 Another way is flying using a small aircraft. 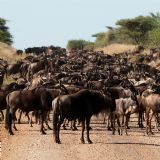 See also our Fly In Safaris.